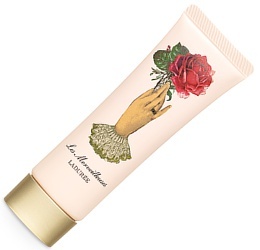 A packaging-based want that I'll never see: a limited edition version of the Rose Hand Treatment from Ladurée's Les Merveilleuses beauty line. Due to launch in September. 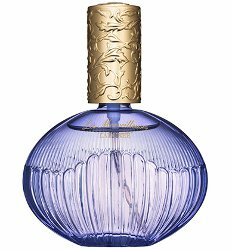 From Ladurée, the London Scented Wax Ball: "a black perfumed ball with intense notes of leather and wax, presented in a gift box decorated with geometric patterns inspired by silk fabrics of elegant gentlemen. 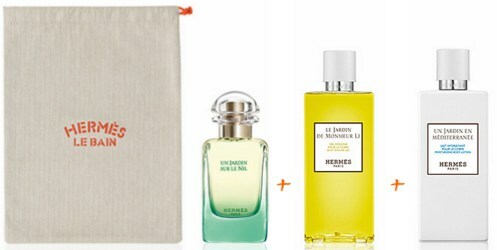 this perfectly sized perfumed balls are perfect for hanging in your closet to make sure all your clothes smell amazing. [sic]" $100 (ack!) for 200g at Beauty Bar Cosmetics. 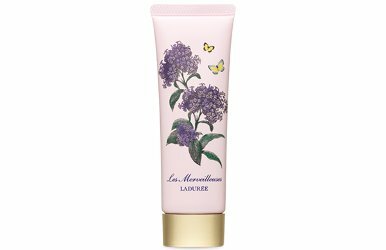 You can find the same leather fragrance in the Ladurée London candle.